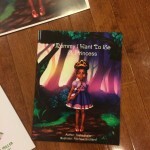 This is our first Literary and Resource Post. 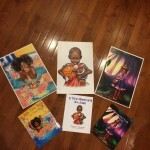 I wanted to share the work of an author, Tasha Fuller, because I was immediately drawn to the stories and artwork of her Children’s Books. 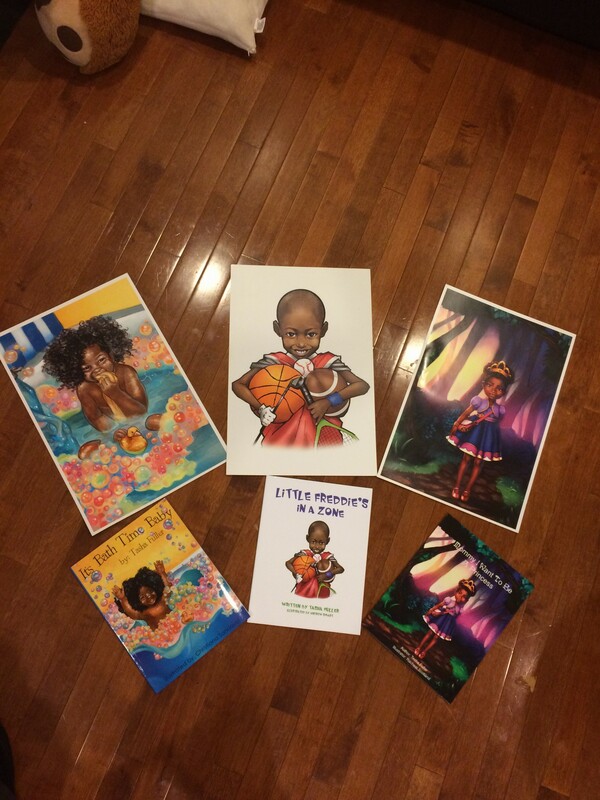 And to add even more sweetness to the pie, we were even more smitten when we ordered the gift sets, that included beautiful and lush illustrations of the cover art of her three literary works. 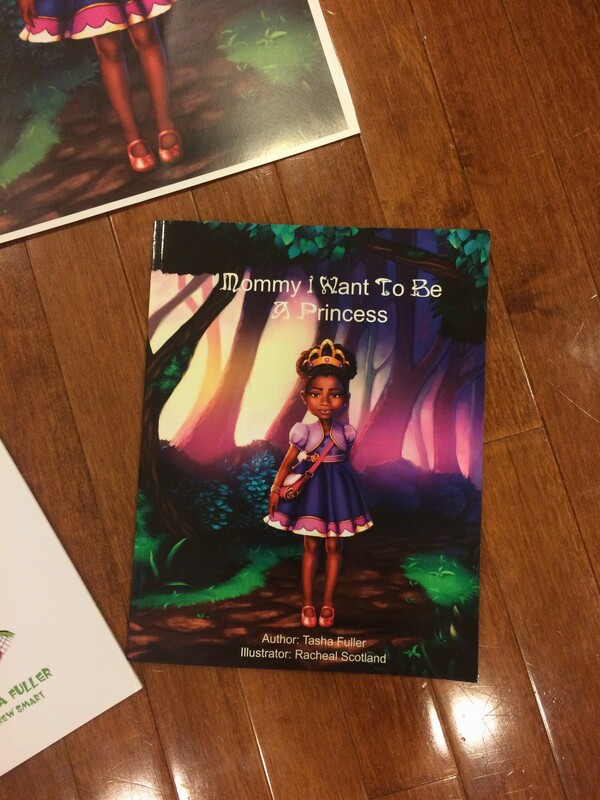 The stories are engaging, visually stimulating and educational…..
Great tale about a different kind of princess…..One who is compassionate, loyal and humble in the face of adversity and adventure. A true journey of life’s ups and downs. It’s Bath Time Baby. Written by Tasha Fuller. 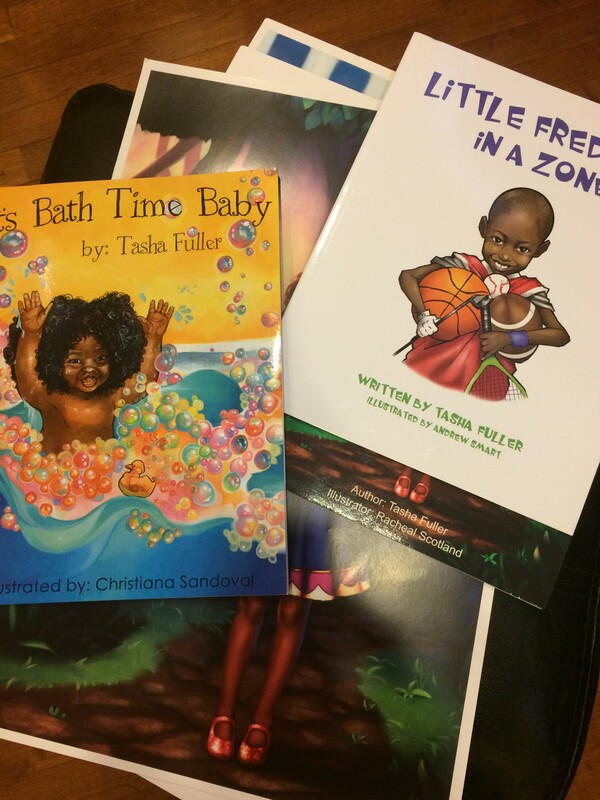 A cute tale of a toddler’s favorite pastime……scrubbing in the tub. A bubbly story about bonding with our young ones and taking the time to make teaching about body parts fun! Little Freddie’s In A Zone. Written by Tasha Fuller. Awesome story of a kid’s journey through his love of sports and the ‘Icons’ who inspire him. 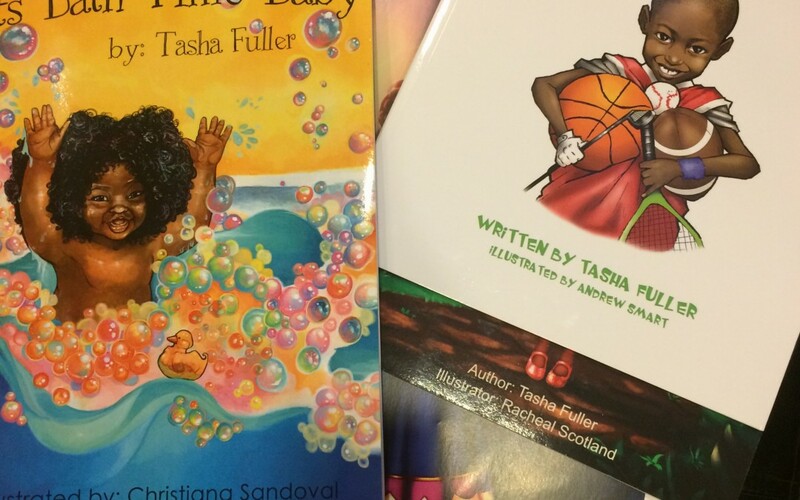 Job well done to the author, Tasha Fuller, and her illustrators, Andrew Smart, Christiana Sandoval and Racheal Scotland, for bringing this vibrant tales to life. 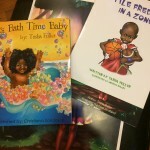 For more great info and how to order these great books, please check out the websites below. Be safe. Be well. Take care.